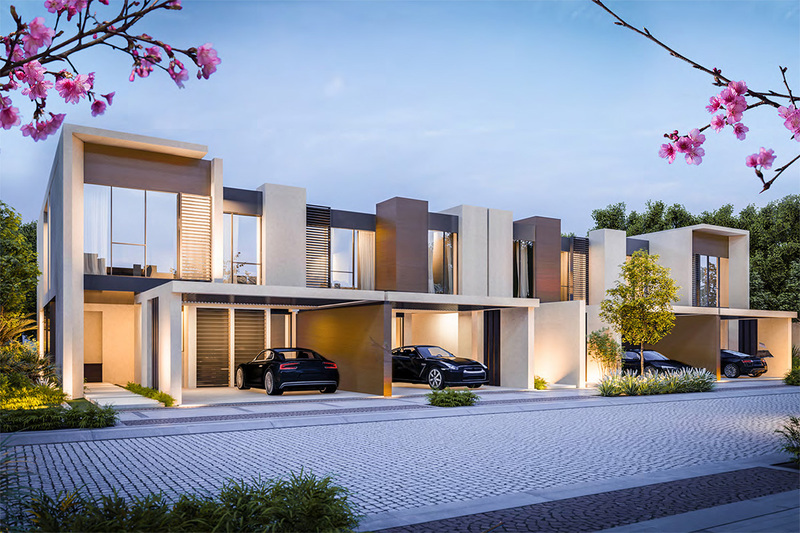 Cherrywoods Townhouses Phase III a new destination created by Meraas offers 3 and 4 bedroom units at the crossroads between Emirates Road and Al Qudra Road. 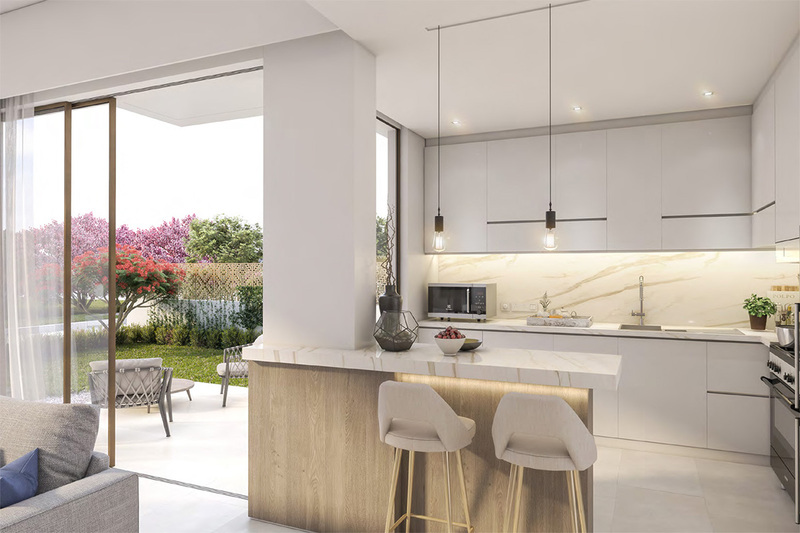 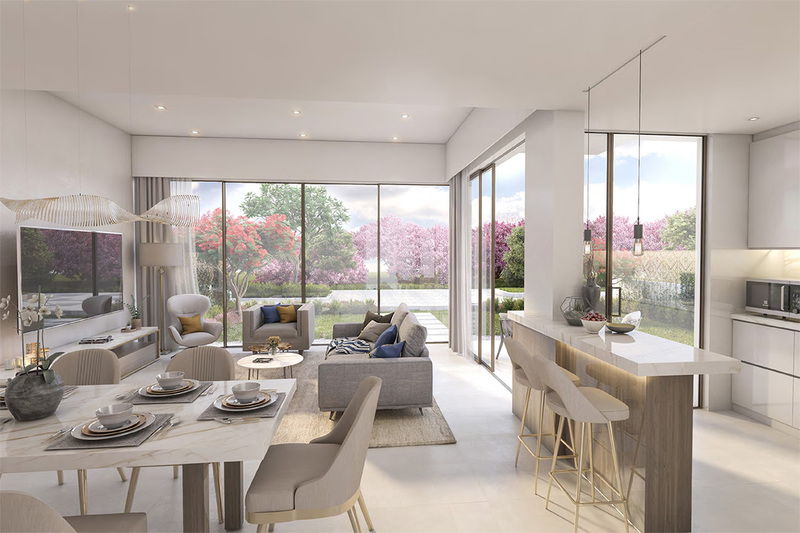 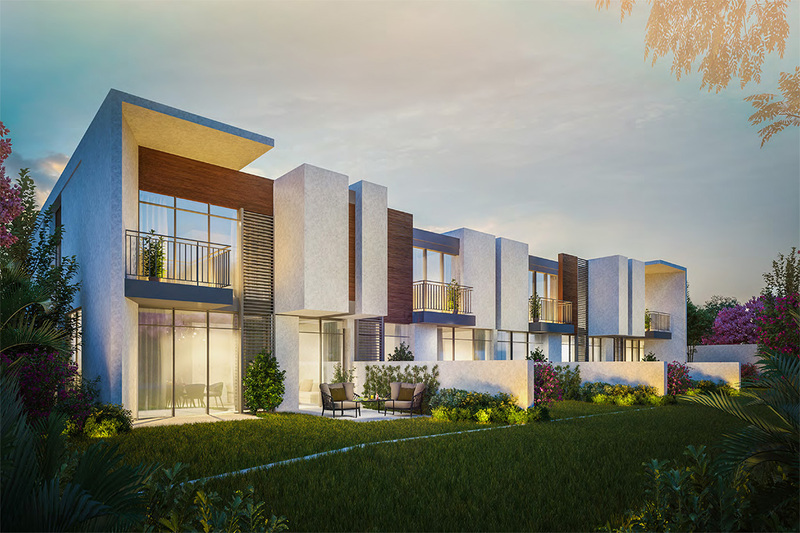 Cherrywoods townhouses in Dubai is the master development of Meraas with royal design and dynamic illumination which starting from AED 1.4 Million only. 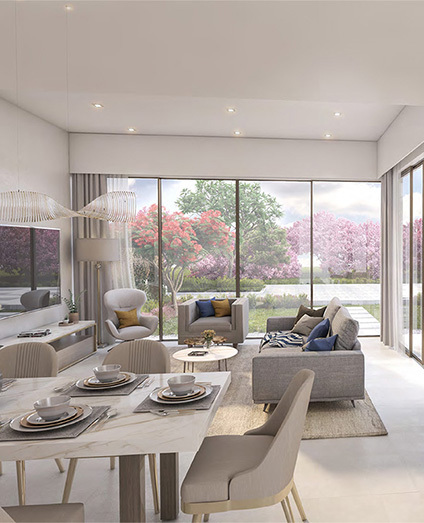 The interior of Cherrywoods Townhouses Phase 3 is maintained by the international and modern architecture standards. 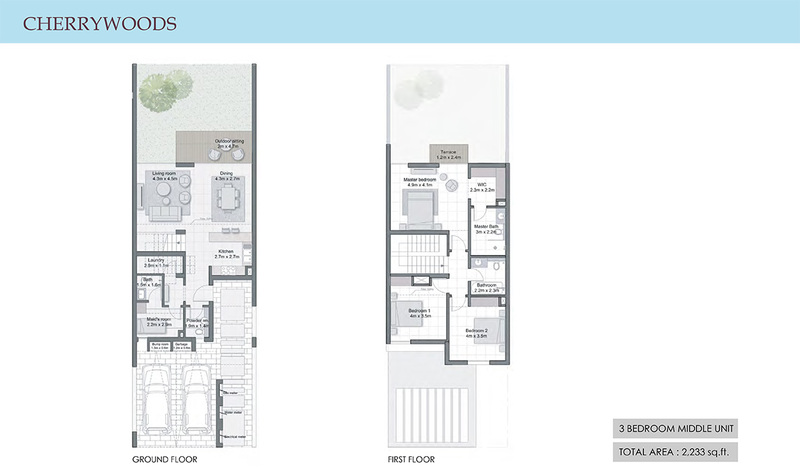 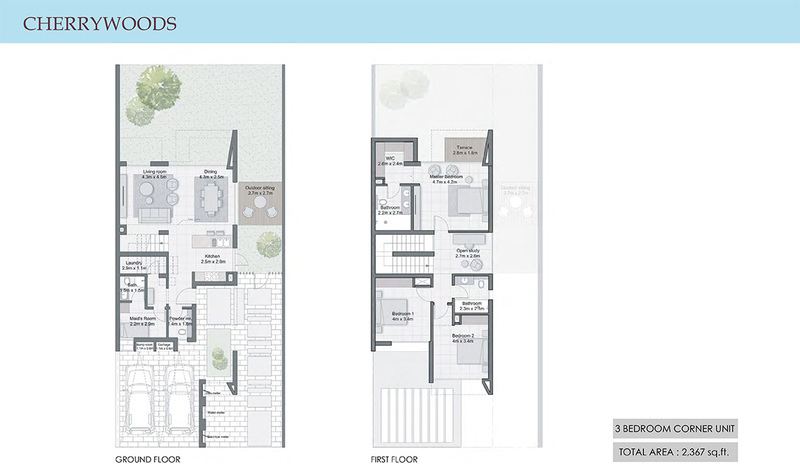 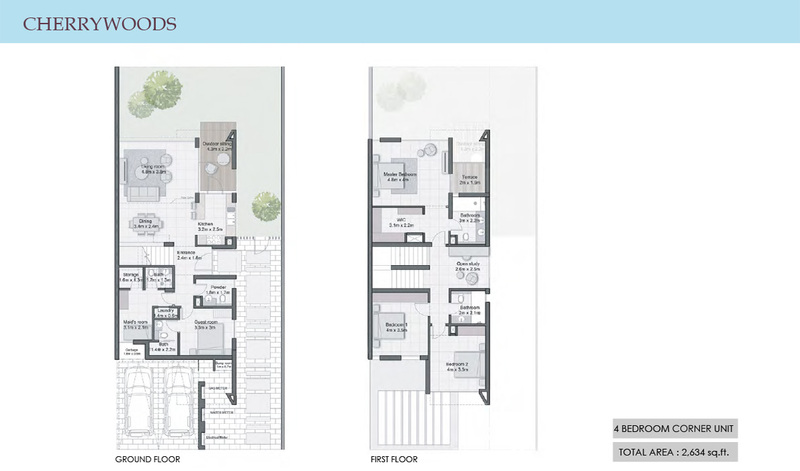 Each townhouses are inspired by international designs and wooden texture creates a unique and modern look. 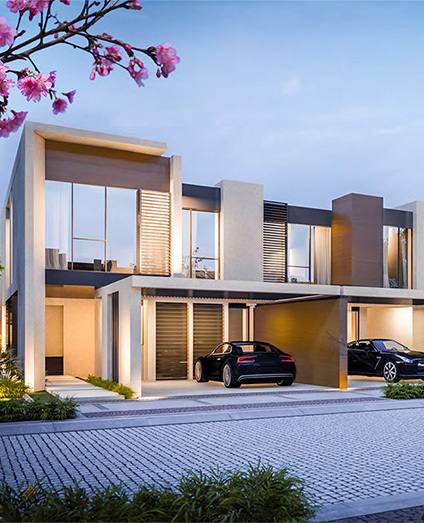 Cherrywoods community is located at next to Emirates Road, Dubai. 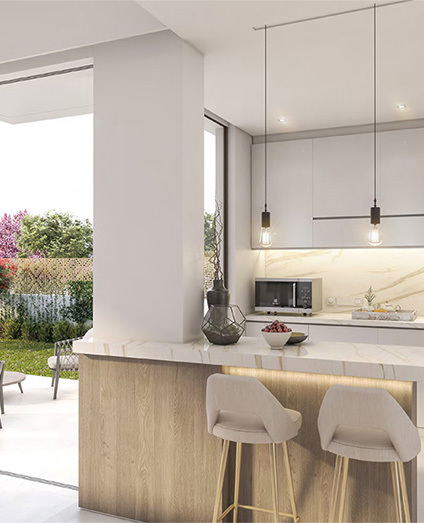 Meraas Cherrywoods townhouses Phase three amenities include amazing and modern exterior and wide open spaces, where residents can enjoy their family time. 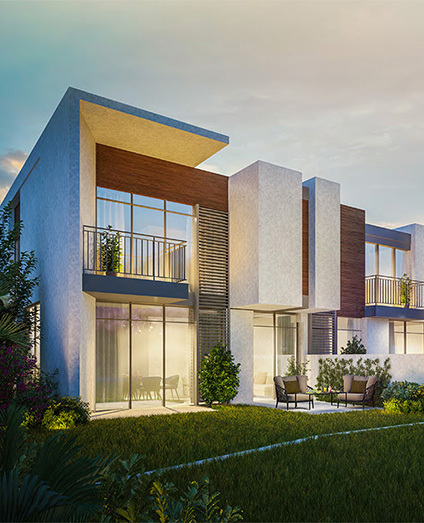 Meraas Properties is the developer Cherrywoods Townhouses and they providing these ultimate luxurious Townhouses on at 5% Down-Payment.